Is Javed Ghamidi’s grasp of Arabic questionable? I recently read an article written by Dr Rizwan Ali Nadwi in which he has raised some serious questions about Mr Javed Ghamidi’s grasp of Arabic. Now I do not have the necessary prerequisites to ascertain the validity of the analysis; and that is why I would like to know Mr Javed Ghamidi’s view on this (I am sure you have seen the article.). I usually trust Mr Ghamidi’s interpretation of Islam but this article makes me doubt my judgment. Proving Javed Ghamidi Sahib’s grasp of Arabic or disproving it is no service to religion either way. Mr Ghamidi has always presented his views with supporting evidence from Quran and Sunnah. If they make sense, one should follow them; if they don’t, one shouldn’t. How could his views become acceptable if it was proved that his Arabic was top class despite the fact that his views were not supported by sound arguments? How could his views be rejected, even if it was proved that his grasp of Arabic was poor, if the arguments he presented were sound? Having said that, the fact of the matter is that the mistakes Mr Nadvi has pointed out are the ones that are taken from a text that he had written when he was not as yet twenty years old. Ever since I have seen him (1980 onwards) I have found many scholars, much older in age than him, coming to him for learning classical Arabic. However, as I said, even if it was not the case, to me, the situation wouldn’t have changed even slightly. 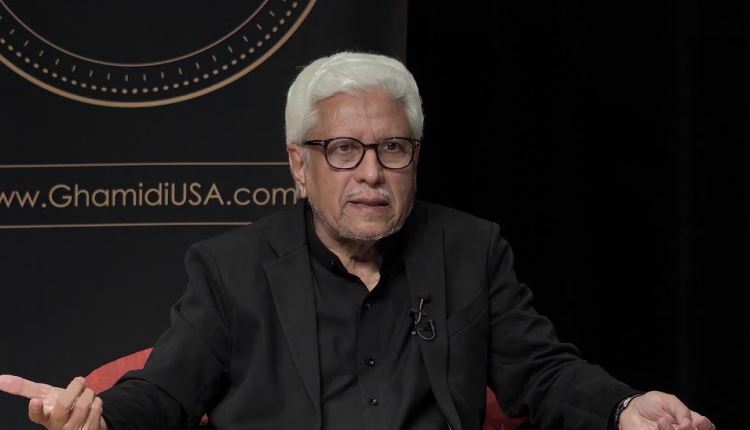 I would like Mr Nadvi to point out something objectionable from the point of view of understanding of Arabic from the stuff Mr Ghamidi has presented to prove some of his arguments right in the understanding of Quran. For instance, the manner he employs his understanding of classical Arabic literature to prove his outstanding research on law of inheritance or Islamic ruling on stoning to death (rajam) is something that should be made the subject of criticism by Mr Nadwi for the benefit of his students. It hardly makes any difference if Einstein had made mistakes while attempting his Mathematics paper in his childhood days if his Theory of Relativity that he presented much later was supported by sound arguments. 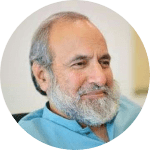 I can assure you that we can find errors of understanding in works of Ghalib, Iqbal, Newton, Einstein, Aristotle, and Plato not only in what they wrote in their childhood days but, in some cases, in what they did in the heydays of academic and literary excellence. The work that distinguishes a genius from an ordinary person is the overall impact it exerts on the society through its sublimity. If that is true, then I have no doubt about the fact that Ghamidi is also a genius of the same category. I have been in his company for the last twenty-seven years and can vouch the fact that his ability in understanding of the message of Islam is outstanding. 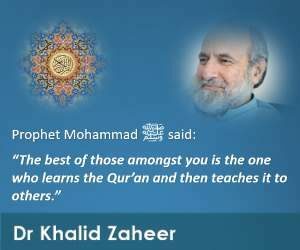 What makes him almost unique amongst the present-day Muslim scholars is his inclination to admit his mistakes and correct them once he is made to realize that he has committed them. Interaction between Men & Women, Can Men and Women Shake Hands?